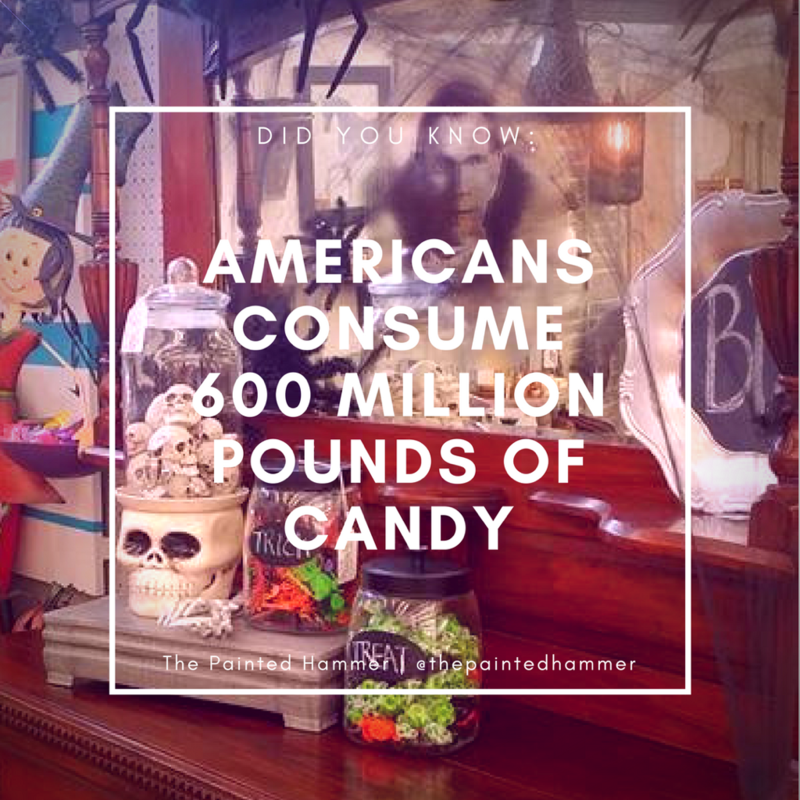 In less than a week, make sure to do your part in consuming the required 600 million pounds of candy for Halloween. Bon appetit! 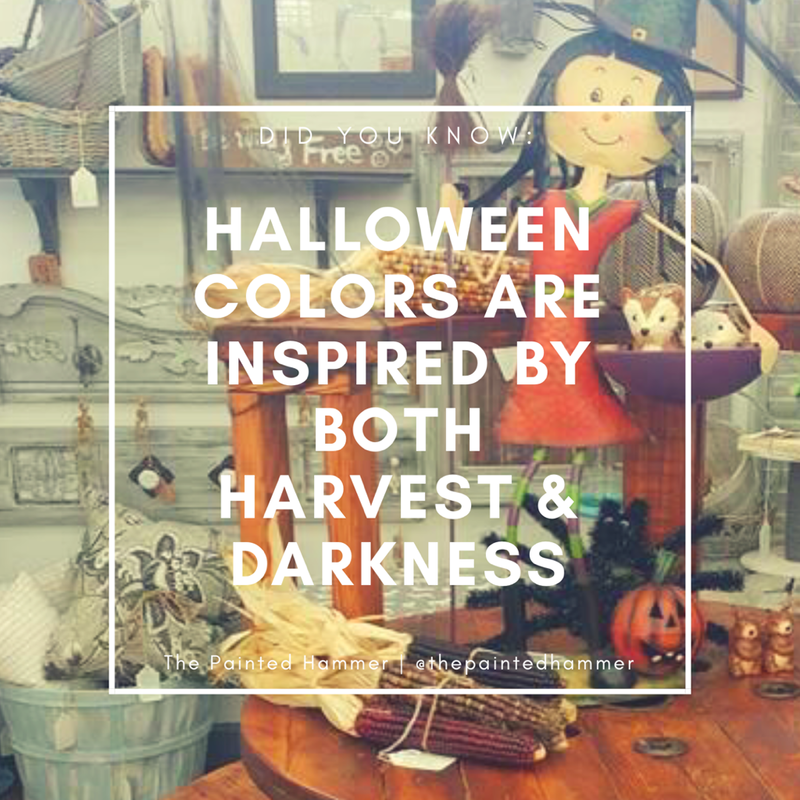 As each week winds down and we ease into the weekend, the Queen of Hearts Antiques & Interiors features an item from each of our showrooms on their Facebook page. 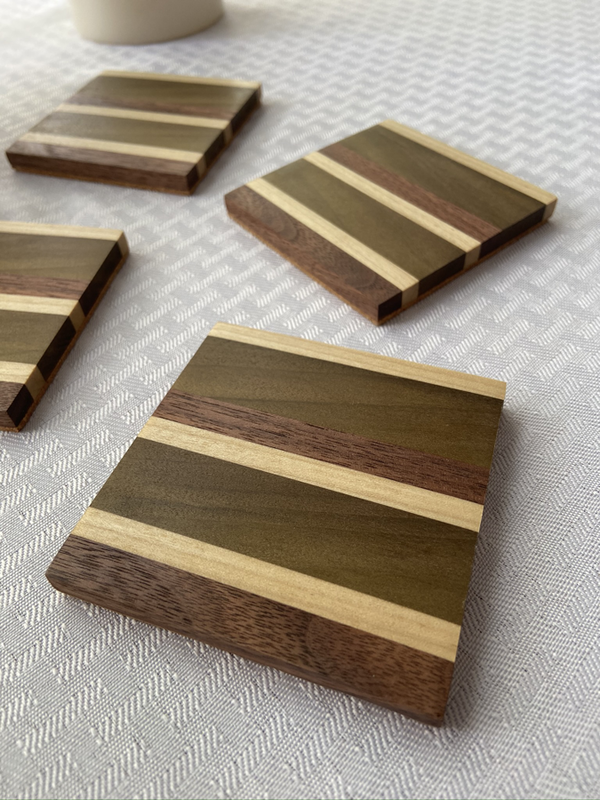 Here are the pieces that we thought were feature-worthy this week. Enjoy!